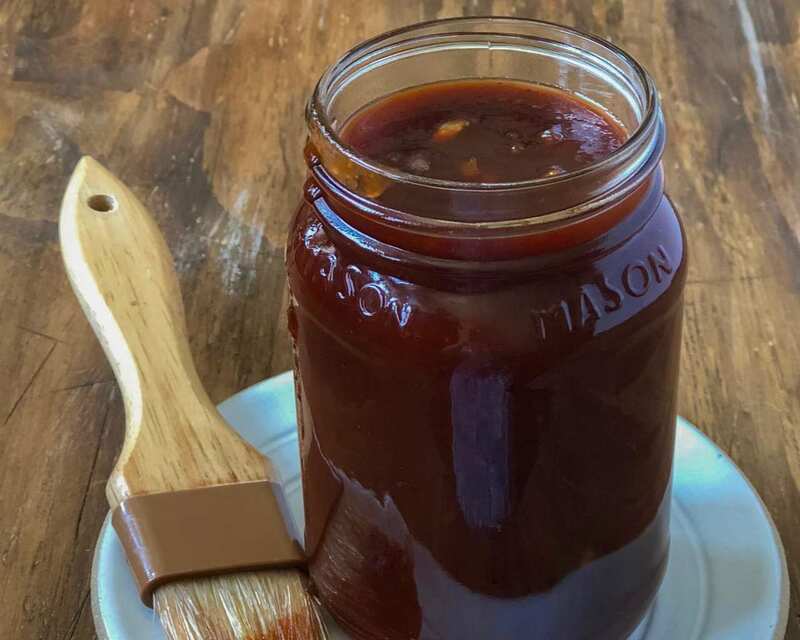 This Memphis BBQ sauce recipe is the perfect finishing sauce for ribs, pulled pork and chicken. 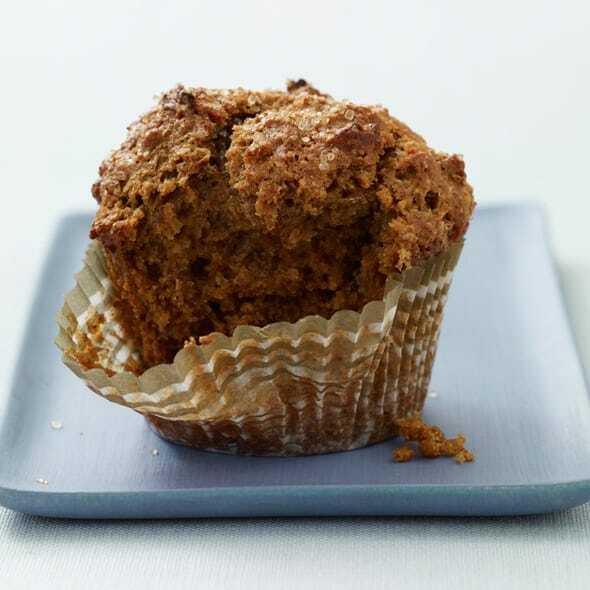 It’s tangy and thin, not sticky and sweet, with just the right amount of spicy kick! Imagine yourself sitting on a porch swing in the South sipping ice cold lemonade, kind of a nice relaxing picture right? 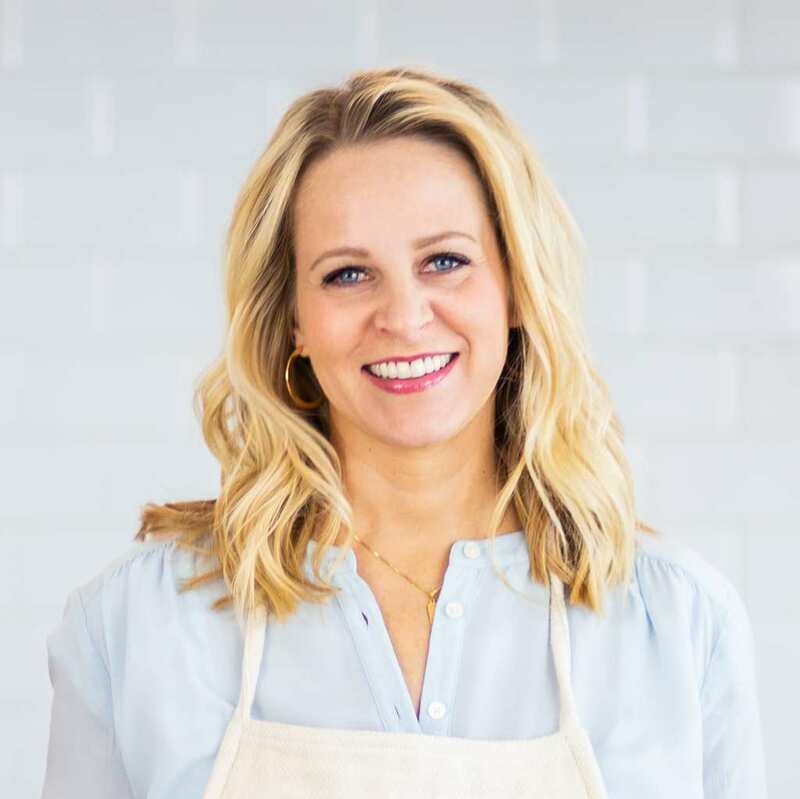 Well we might not all be able to live there, but once you make my delicious Memphis BBQ sauce recipe southern living won’t feel so far away. The South is known for good BBQ, but Memphis is a city that is especially proud of the way they do BBQ. Memphis BBQ is all about the pork. Whether its a slab of ribs or a pulled pork sandwich, pork is the go-to choice for meat. 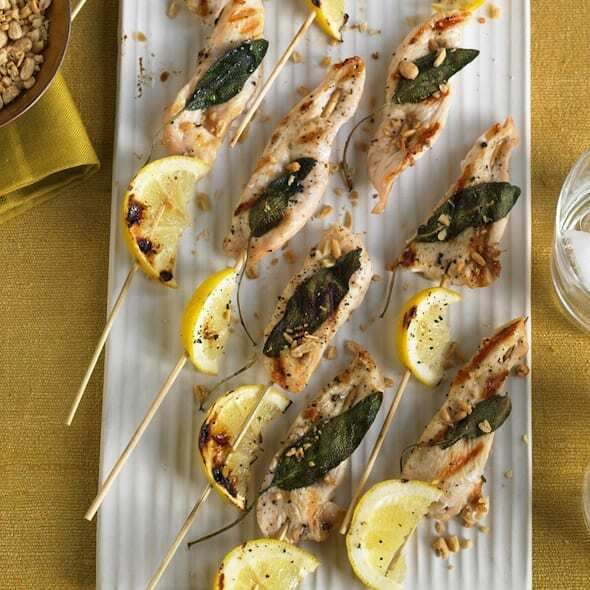 Speaking of pork, have you tried my pork tenderloin or pork kabob recipes? I tell you what ingredients are needed for authentic Memphis BBQ sauce. 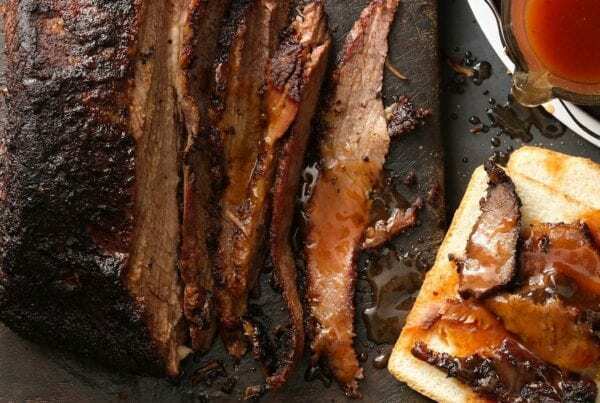 Every BBQ spot in Memphis probably has their own secret sauce recipe and while we can’t know all their secrets, there are some elements you’ll always find in their sauce. You want it to be thin and tangy with just a little sweetness. A good combination of flavors pairs well poured over pulled pork or served with a rack of ribs. Every authentic Memphis BBQ sauce recipe includes cane syrup. 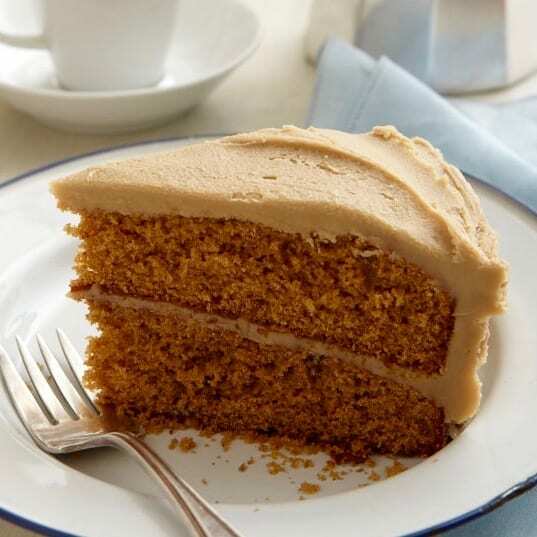 Cane syrup is super popular in the South where it is used for everything from a condiment to an ingredient in favorite recipes like sweet tea. Pancakes, drinks, pies, anything sweet and it likely has cane syrup in it. Cane syrup comes from the sugarcane plant and is made by boiling sugar cane juice in kettles until the thick dark syrup is formed. A Southern staple, essentially it is just a step before what molasses is as sugar boils. 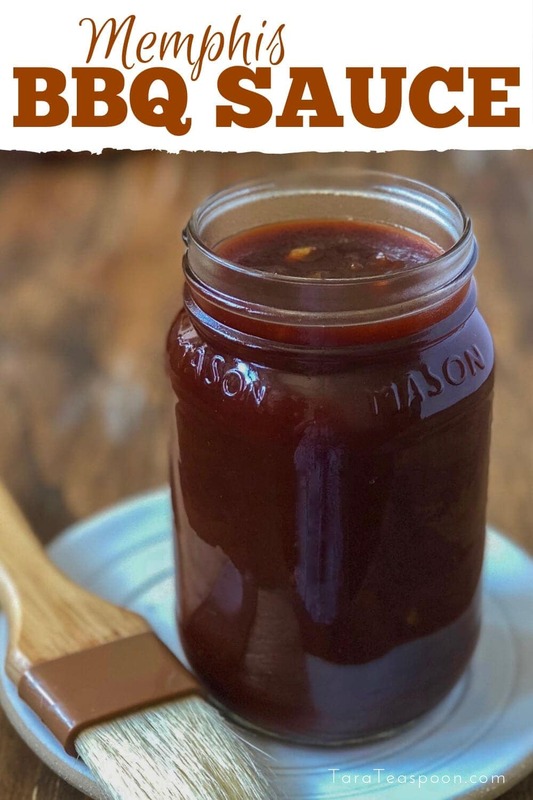 Which is why, if you can’t get your hands on cane syrup and still want to make this tasty Memphis BBQ sauce recipe, you can substitute the cane syrup for your own mixture of equal parts molasses and corn syrup. As an alternative I also grab Lyle’s Golden Syrup if a Southern variety isn’t available at my store. But you can order the real thing online with the link above. Memphis BBQ Sauce is a true finishing sauce. Slather it on your chicken, ribs and pulled pork after it comes off the grill. Vinegar and ketchup are also found in almost every Memphis BBQ sauce recipe. But what about kosher salt, does it really taste different than regular table salt? Surprisingly it does make a difference. Kosher salt has a more mild flavor than table salt but keeps all of the saltiness. Just not as harsh on your tastebuds. 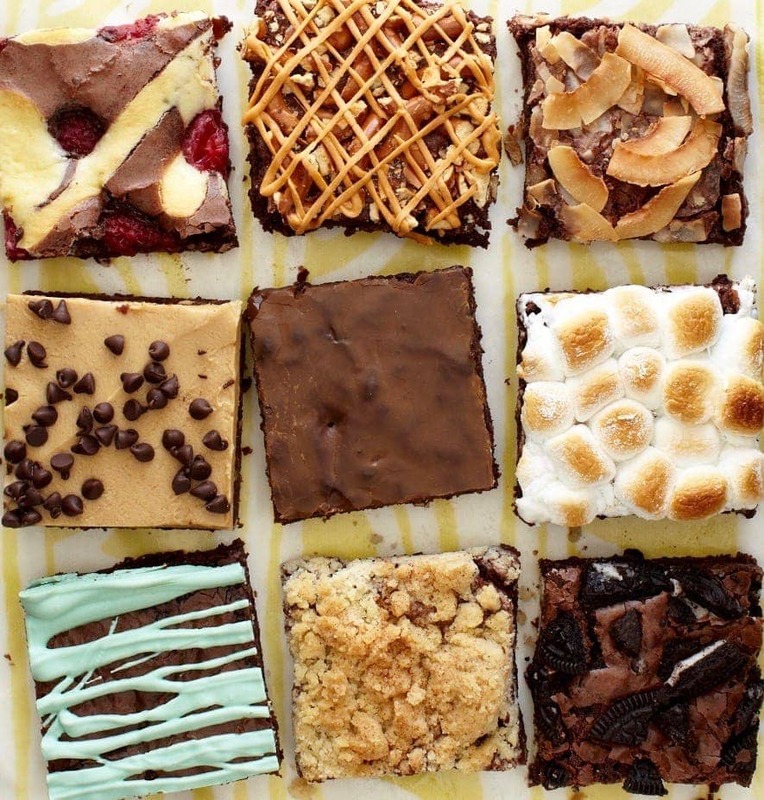 Which is perfect for this recipe so you don’t over power the other flavors! How do I use Memphis BBQ Sauce? Memphis BBQ Sauce is not a mop sauce or a marinade. This is a true finishing sauce. One for dipping, dunking and slathering. 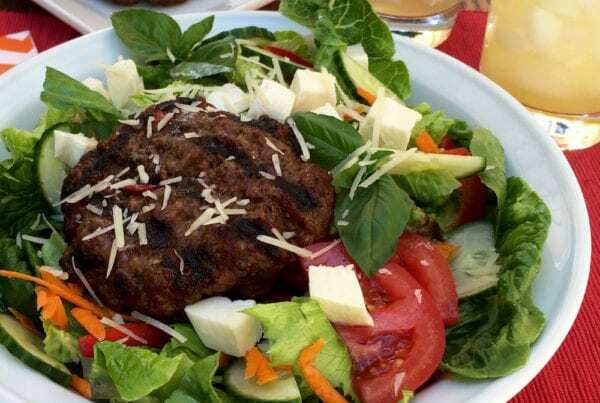 There is a fair amount of sugar in the sauce and other ingredients that burn over the high heat of the grill. Simply season and grill your chicken, ribs or steak first, then slather it with sauce the last few seconds on the grill. Drizzle on more when you eat. 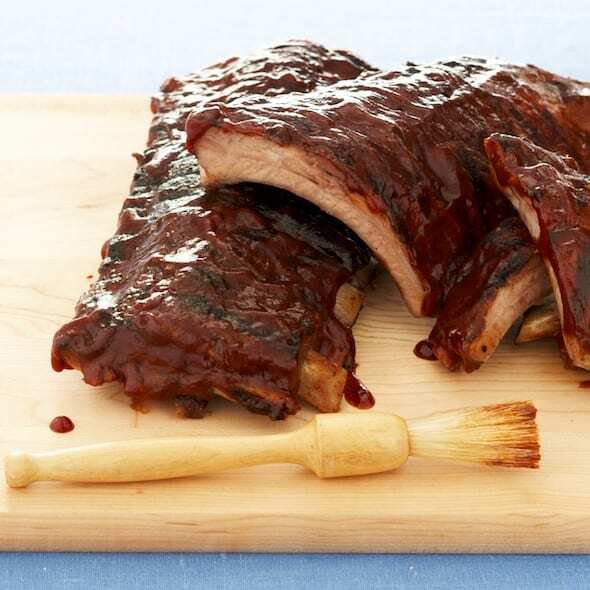 Memphis BBQ sauce is the perfect finishing sauce for ribs, pulled pork and chicken. 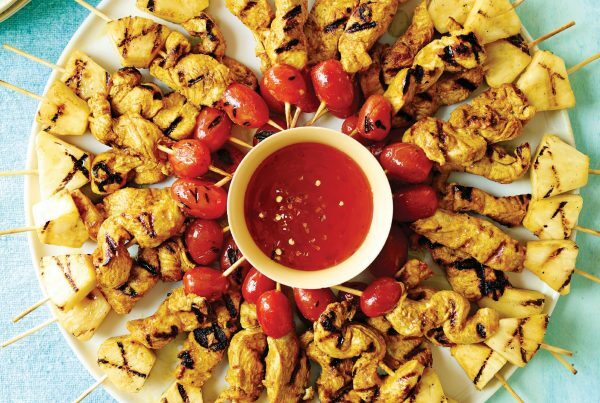 It's tangy and thin, not sticky and sweet, with just the right amount of spicy kick! In a saucepan over medium-high heat, stir everything together. Bring to a simmer, reduce heat and cook for 10 min; remove from heat. Cool sauce before using and store in the refrigerator up to 3 months. I kept this sweet, spiced sauce mild, but you can kick up the heat by adding a few more dashes of hot sauce! Recipe & Photos Tara Teaspoon. Photo editor Max Atwood. 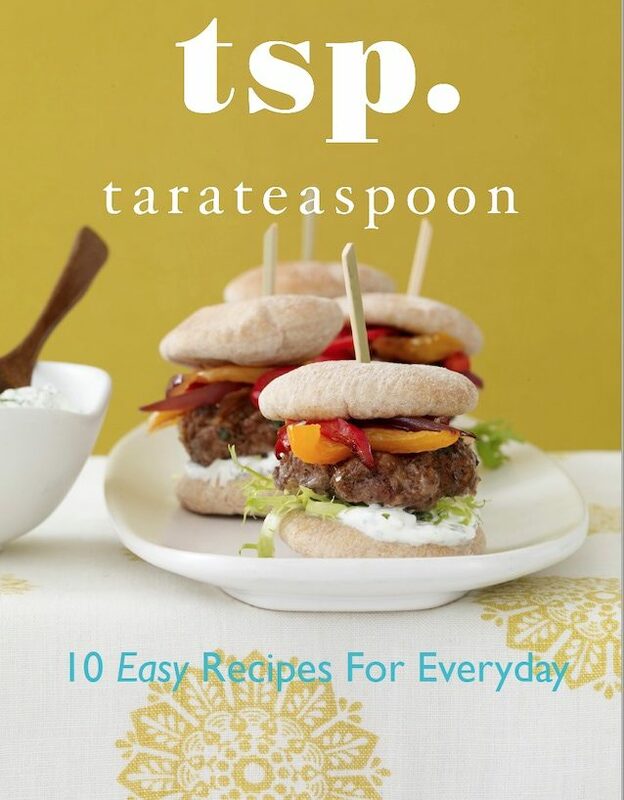 Written by TTsp & Brittany Smart. I’ve never made my own homemade BBQ sauce before. I wouldn’t have known what kind of ingredients it needed. 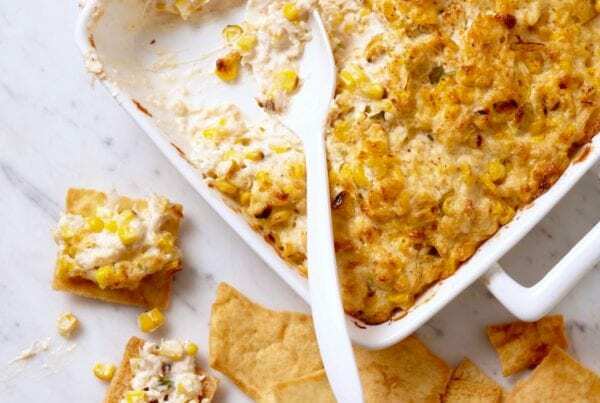 Thanks for sharing your recipe, this would be perfect for our summer get togethers. And it’s so easy! You’ll love it. 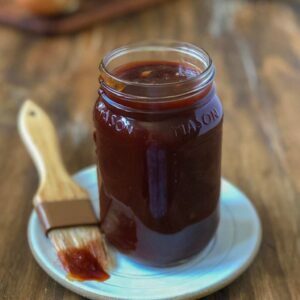 I would love to make my own BBQ sauce rather than use store bought. It is more authentic and if I’m going to go through the trouble of making ribs, I want to do it right! I love it too because I can control the flavor and the amount of sugar. No strange ingredients when you make your own! I have never heard about this sauce, but I am dying to taste it now! Cane syrup, where are thou? Haha! The cane syrup is so fun to cook with. But for sure use my substitutes if you can’t find it in the store! Whether you eat meat, poultry, fish or veggies, everyone needs a good BBQ sauce recipe! I’m lookin’ forward to trying yours! This post is making me hungry for ribs! I live in Kansas City… which is also a city very proud of its distinctive BBQ. I think ours is a little sweet with a hint of tang , and the Memphis is tangy with a hint of sweet. Loved seeing this recipe. Pinning it now. Oh you lucky thing! I’ve got a Kansas City recipe too. Yum for sure! 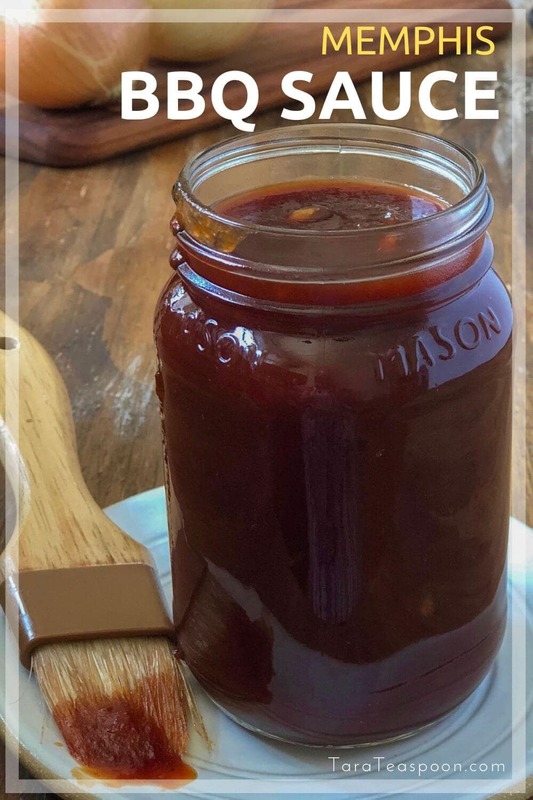 I love BBQ sauce – so many tasty uses! I always just buy BBQ sauce! Never thought to make it. Looks so yummy! You’ll love this homemade version. I’m a sucker for a good BBQ sauce. Looks great! Thanks! It’s a tasty one! 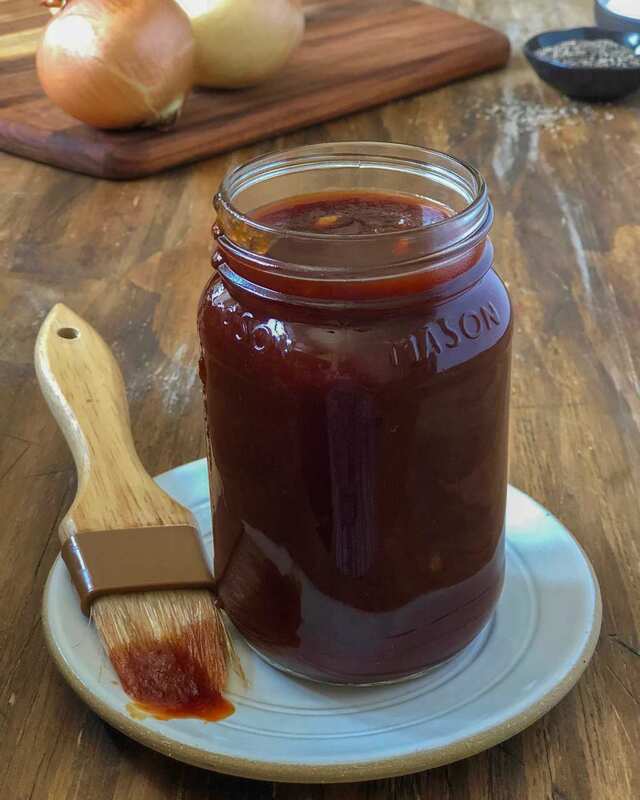 Homemade BBQ sauce is the only way to go. This one looks totally delicious. Love it!! BBQ is the epitome of summer and being able to make my own sauce just makes me feel so fancy.